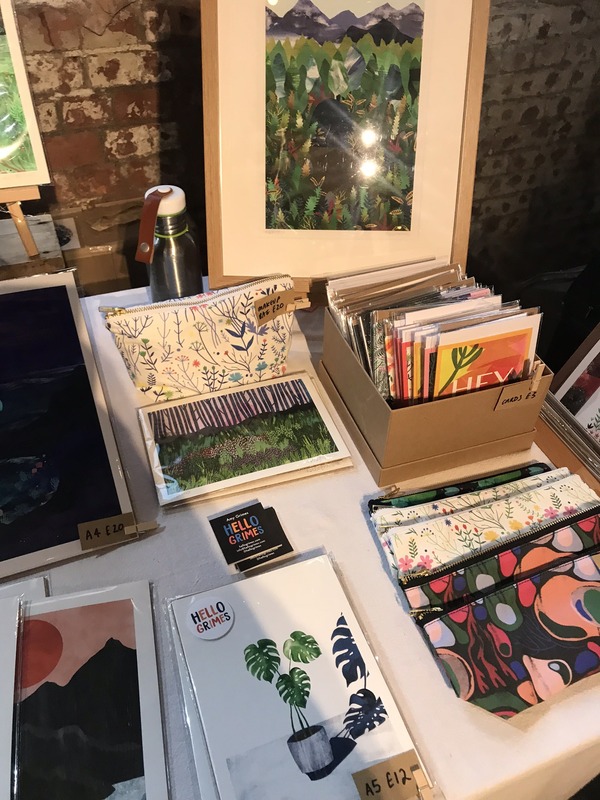 Didn’t make it to the London Illustration Fair? Don’t worry, we took a trip for you – and we’ve come back fully armed! 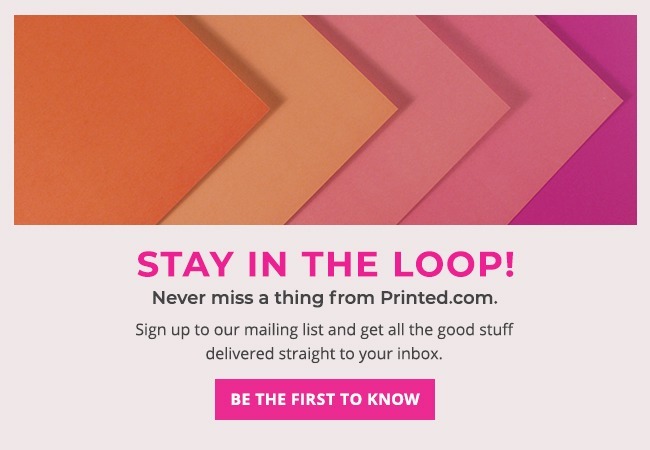 From top trends for 2019 to some seriously inspiring designs and creations, you can re-live the whole thing right here with us! 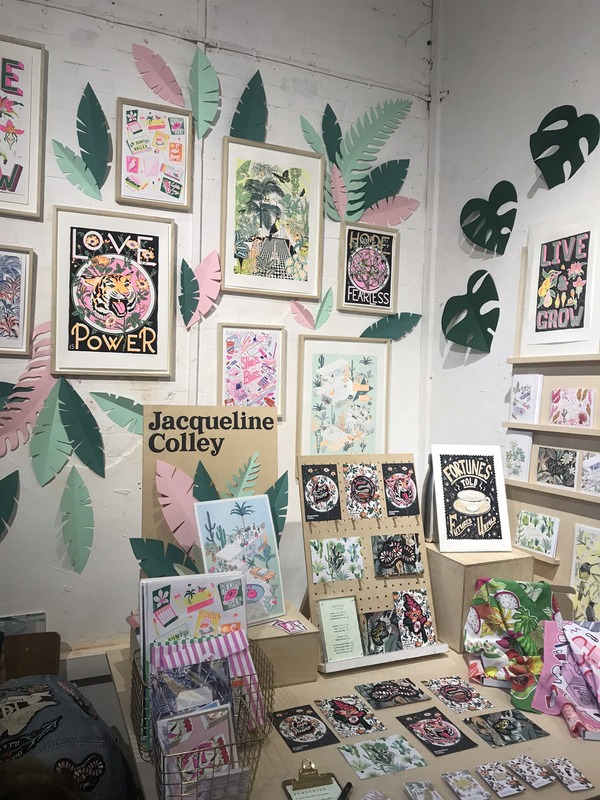 Bringing the natural world into illustration and design was a huge trend for 2018 – we saw it mixed in with geometric shapes, crafted in dark palettes, bright palettes, pastel palettes – anything and everything that could get a hint of flora did, and it shows no signs of stopping. The great thing about botanical illustrations is that they can be as detailed or simplistic as you like. We spotted the above illustration at the fair – its beauty lies in the simplicity of its creation. The pared back card allows the silhouette to speak for itself, it’s as eye catching as it is intriguing! 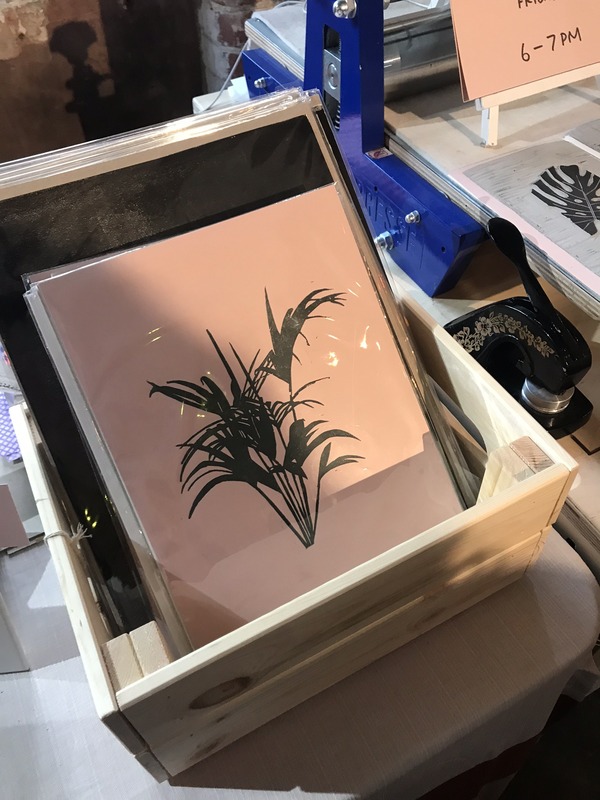 We spotted Hello Grimes at the London Illustration Fair and we couldn’t help but snap a pic of her stunning nature designs. Amy fuses modern with traditional, abstract with detailed and like to create a collection that speaks to everyone. She’s a greta example of how to take a trend and run with it, making it work for your own style, taste and ideas. Abstract art is always popular, but of late it’s taken a backseat, in favour of clean lines, graphic vectors and simple shapes – especially when it comes to functional design. But could we be seeing a return for abstract illustration in 2019? 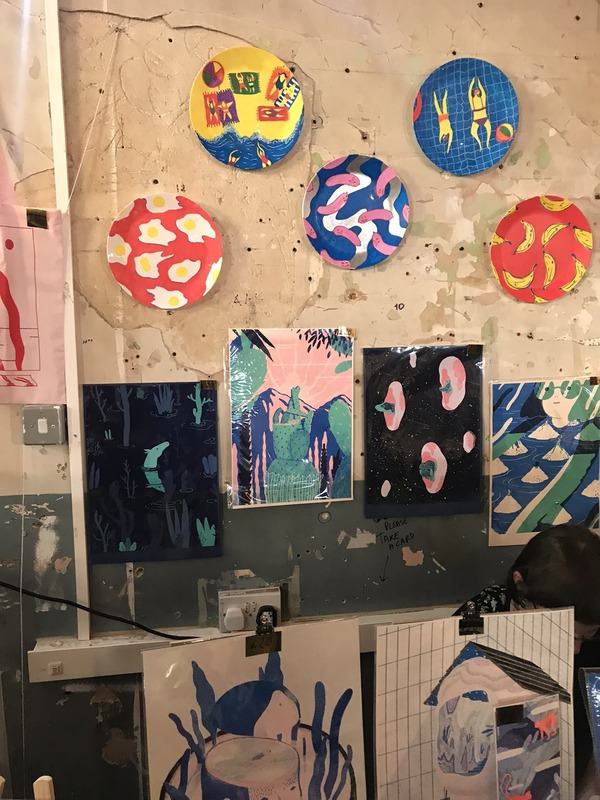 The designs and creations we saw at the London Illustration Fair certainly seem to point in that direction. “Right now, more and more illustrators are mixing images, textures, shapes and lines to create fun abstract designs,” says Keely. “It’s a style where anything goes and abstraction is king; it looks great as long as you get the balance right.” (Quote from CreativeBloq). Celebrating the abstract also gives illustrations a playful freedom – banana plate anyone? Cosmic dogs in space? Sure. There really is no limit when it comes to abstract ideas so if you fancy giving it a go, don’t just try it out, go all out! Earlier this year, we reported on the positivity trend snd in a similar vein, it seems that given the tumultuous events happening in the political sphere of late, illustration and illustrators have found an outlet. 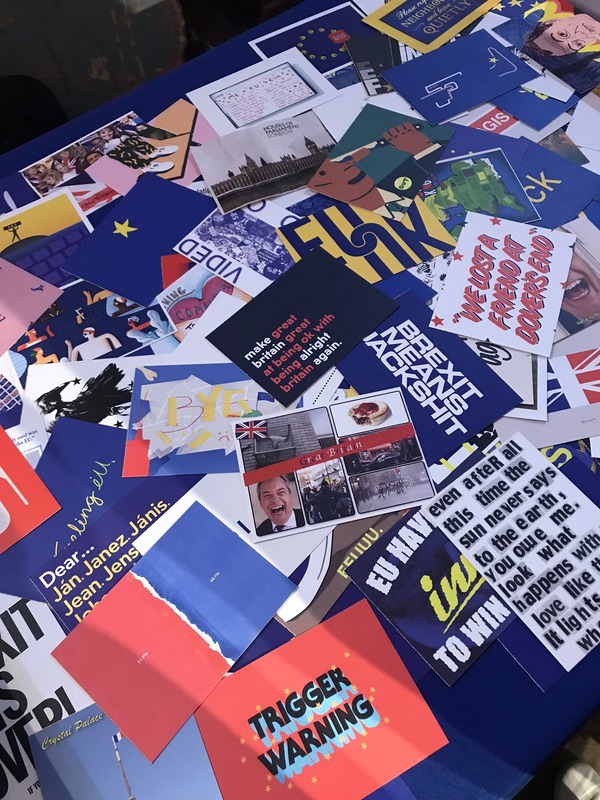 We spotted these awesome EU inspired illustration cards at the fair and it’s safe to say they were having a huge impact. 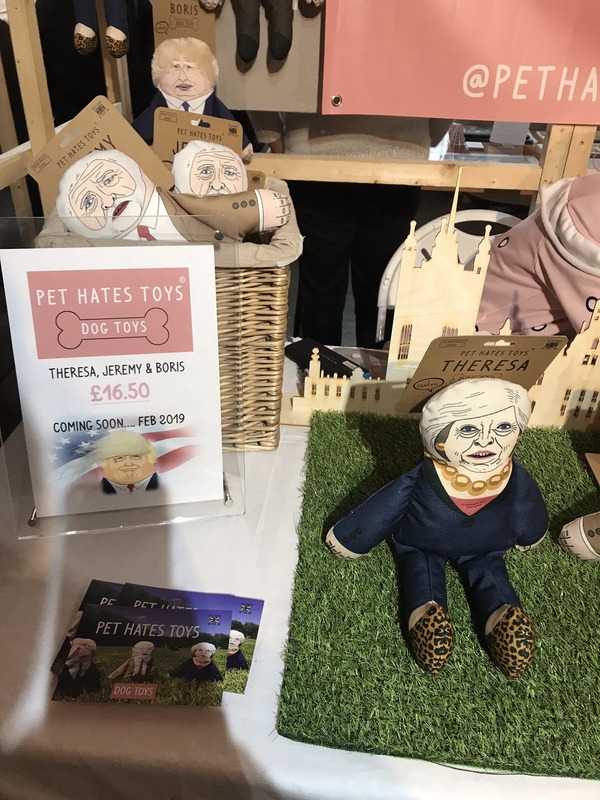 Satirical designs were also popular, like these dog toys made to represent political figures. 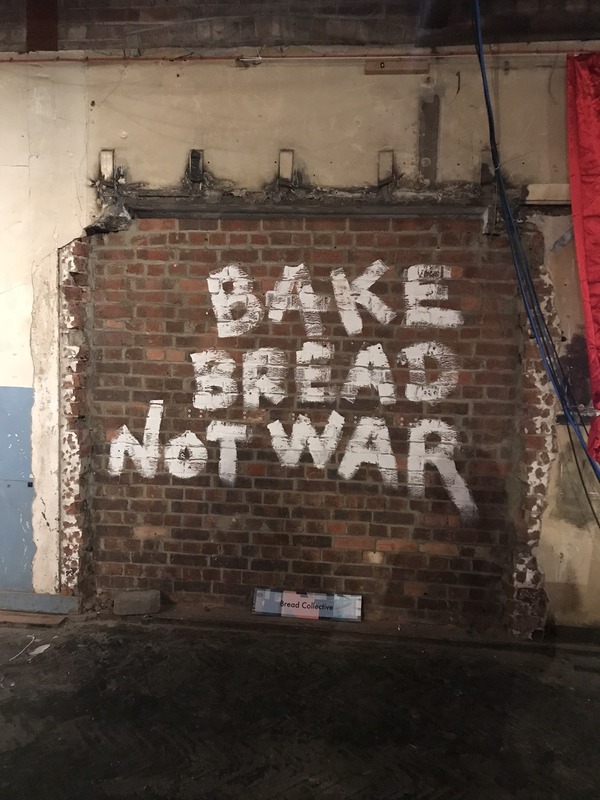 Whilst the political movement might not be a relevant trend for everyone, its an interesting insight into expression and the current landscape – and a place where creative, illustrators and even those simply buying the products can express their own feelings and sentiments. One trend that is most definitely not leaving any time soon is that of typography. 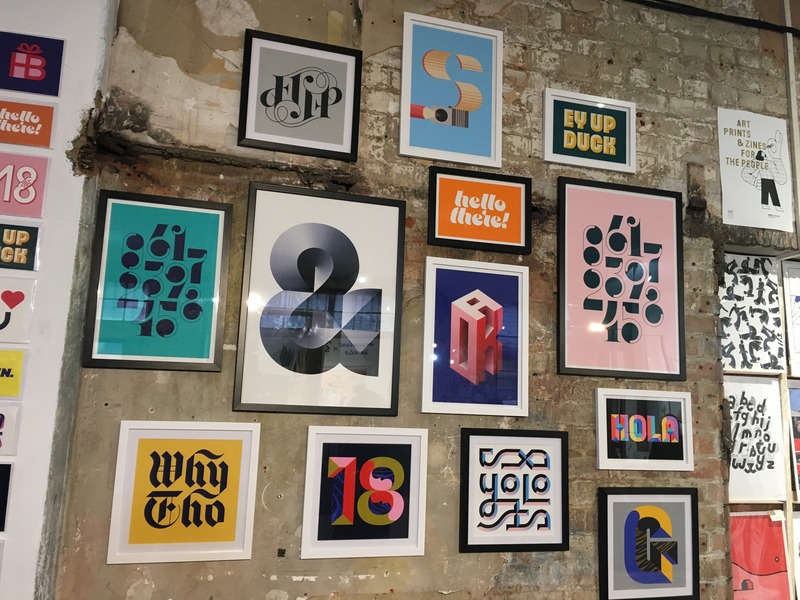 Favoured, loved and respected for years, the iconic great typographers and illustrators are still influencing and making waves in this space. 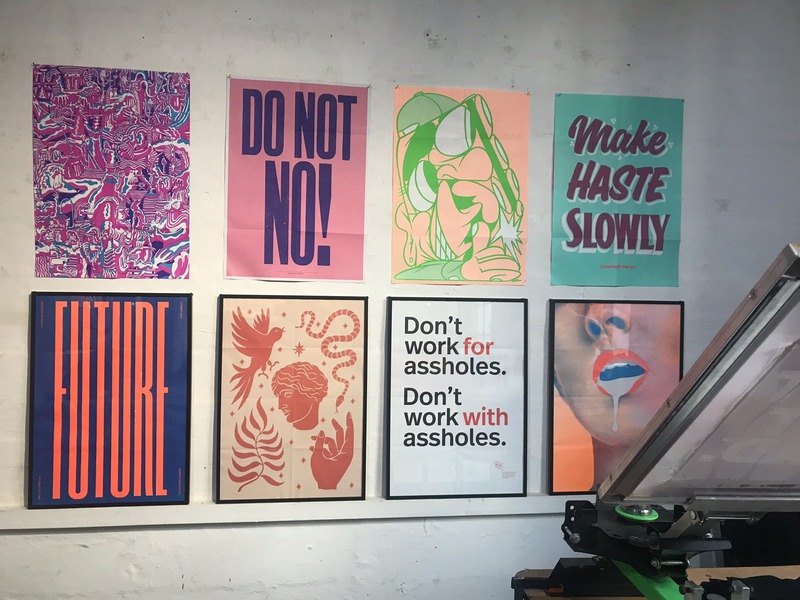 Erik Spiekermann’s bold ‘assholes’ print was certainly garnering a lot of attention – both for the message it relayed and the design in which it’s been created. Helvetica may have had its day, but the universal font is the ideal choice when you’ve got a statement to make. The 3D vector styles that proved popular in 2018 are still going strong into the new year and beyond. The futuristic simplicity, combined with strong lines, bold colours and cutting messages or quotes is a popular favourite amongst digital illustrators and we think this trend is here to stay. We reckon it’s going to be huge in the Greetings and stationery space! We were lucky enough to spot our very own customer, Jacqueline Colley showcasing one of 2019’s hottest trends (well actually, two). Combining botanical designs with neon brights and pastel shades, her designs certainly stood out at the fair! Plus, we absolutely loved her paper craft decorations too! 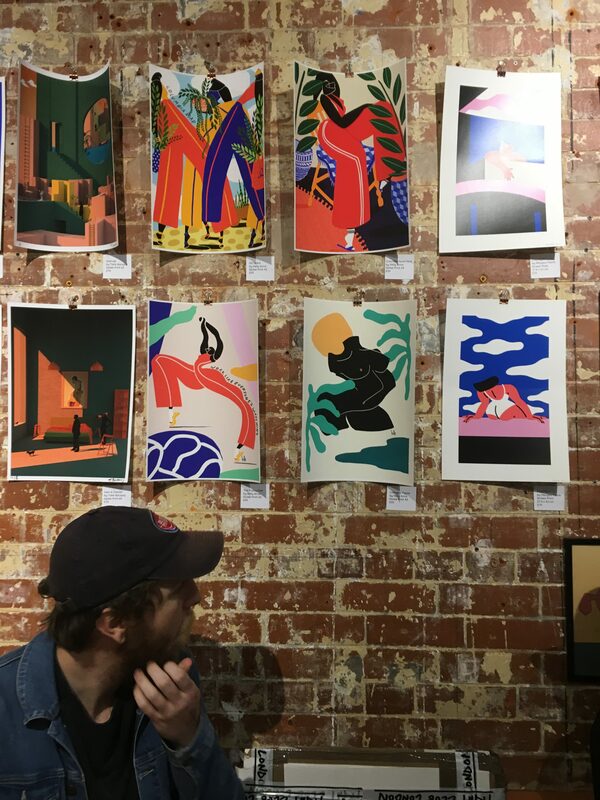 Enjoyed our London Illustration fair trends for 2019 blog? Why not check out some other trends we’ve covered – Greeting Cards, Wedding Stationery, and colour trends? If you’re using any of these trends in your own designs, we’d love to see them! 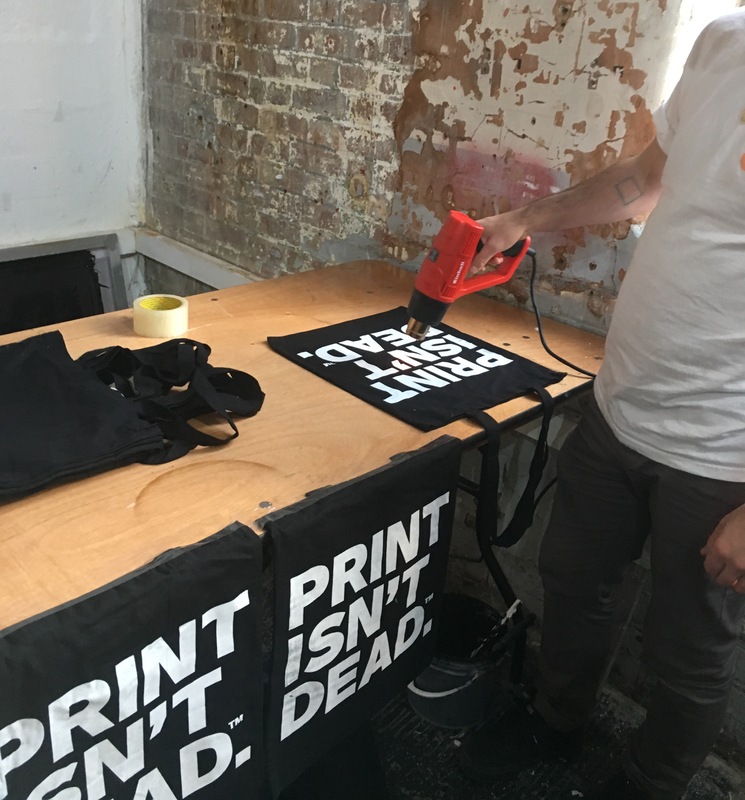 If you’re looking for a print partner for your illustration creatives, why not check out what’s on offer at Printed.com? Our Photography Collection is packed full of the highest quality papers and products, all expertly sourced to help you reproduce your artwork to the highest of standards. 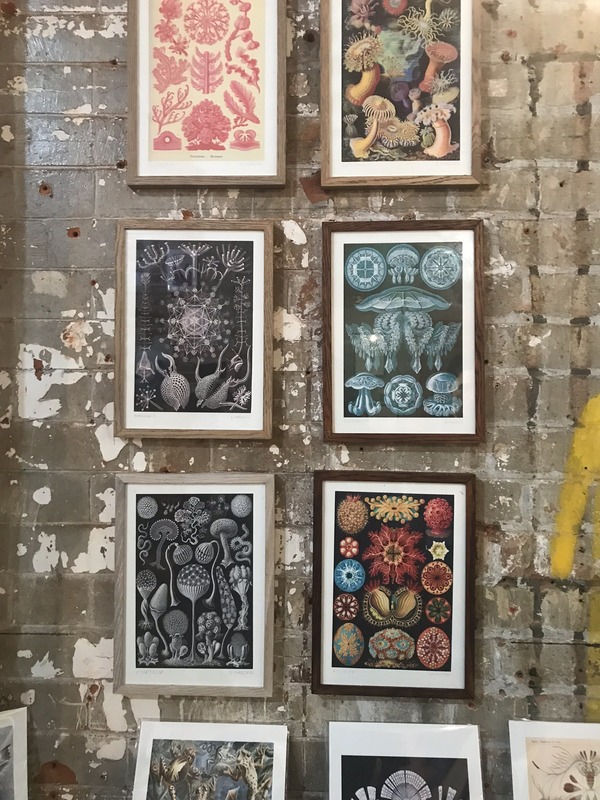 Choose from top paper suppliers like Hahnemühle to enrich your designs, or print on scratch-resistant canvas, or let us take the hassle out framing with our Framed Prints – all at affordable prices. How to choose the right Roller Banner to suit you?